This topic contains 13 replies, has 3 voices, and was last updated by Arnan 2 years, 1 month ago. I selected only real estate for another group which is showing the orange ad. The selected real-estate only widget works fine – it only shows on real estate archives & posts. 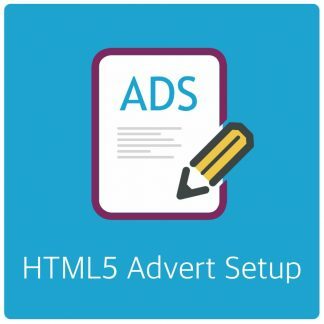 But the other ad, which should not show, and is de-selected in it’s group, still shows. Probably because you use a incompatible cache plugin. I am using W3 & we have the code added to the site, and the caching setting in AdRotate is turned on. I am using Widgets for these particular ads, not the actual “insert” – is that possibly causing it? Like I said, the real estate ad shows up fine, but the other ad does not disappear, even though the category is unchecked in the group for it. For fragmented caching to work you need a few specific options to work. Just ticking the box and do whatever is not enough. The required options are described I the guide I linked earlier. I have followed all your instructions regarding caching – while the ad behaves appropriately for above / below / inside content, but NOT with widget option. I have ads in a widgetized area below the menu / above the content title – there is a widget option w/ post injection, which I have selected, but it is not performing correctly. I would really like for this to work correctly as content-based does NOT show in category archive pages, only on actual articles pages. The AdRotate widget does not use/support fragmented caching – But you can use a shortcode in a textwidget to get the same effect. I just tried the text widget + shortcode and it’s still not working. Do you have any other suggestions or am i just out of luck? Also, will the widget support fragment caching at any time in the future? thank you. The widget already works with fragmented caching. As far as I can see the current implementation works fine with W3 Total Caching if you follow the guide I linked to earlier – It works for many users. Maybe something else is hindering things, some hosting providers have server caching for example. None of such things offer a useful compatibility layer. I have a same problem here. I was tested many times, many options. But banner is still showing all categories. I’m not using any cache plugins. Adverts are still here, it’s server based cache, i already cleared. Need to clear browser cache too? Can you test it yourself? I think Post injection options if not working. I have no server that does server side caching, so I can’t test that. Browser cache usually shouldn’t be an issue. Post Injection works fine for many people – Currently I have no reason to doubt it’s working. I was disabled all caches. But banner is still showing. 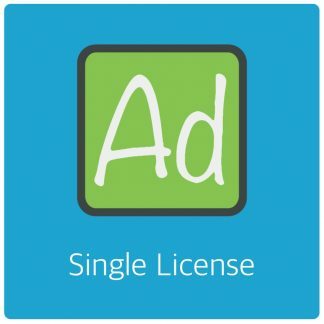 Is there any documentation about ad filtering? If the advert seems stuck and you have no caching, the advert logically is just there. 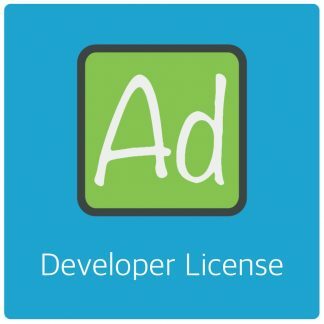 Placed with a shortcode or php code or something. Maybe a widget, or even Post Injection. 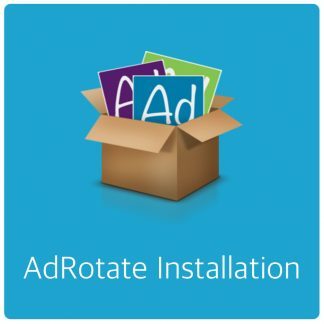 AdRotate has no possibility to do things on it’s own without you (or an admin) telling you to do something. So if the advert won’t go away, there is a call somewhere in that post that makes that happen. 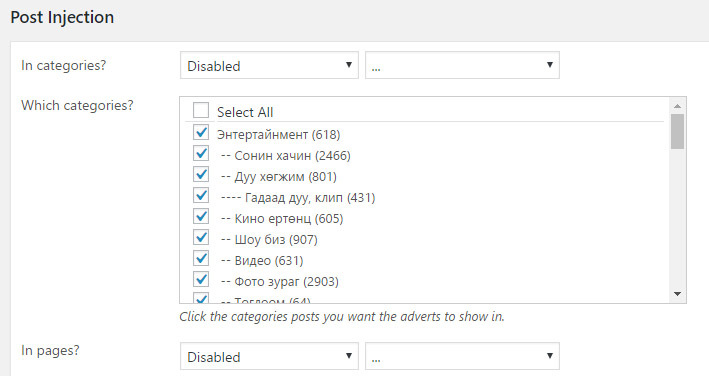 The topic ‘Deselected Category is still showing ad widget’ is closed to new replies.